DURAFLOW DRAINAGE COMPOSITES ARE A COMBINATION OF A BIPLANAR OR TRIPLANAR GEONET WITH A NONWOVEN GEOTEXTILE ATTACHED TO ONE OR BOTH SIDES. 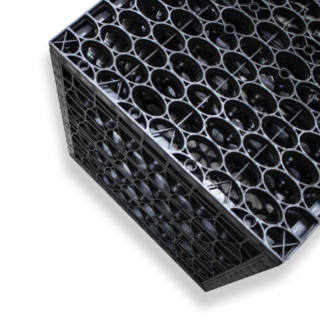 DuraFlow drainage composites have many applications and are commonly used to provide a drainage channel in landfills, pavements and retaining walls. 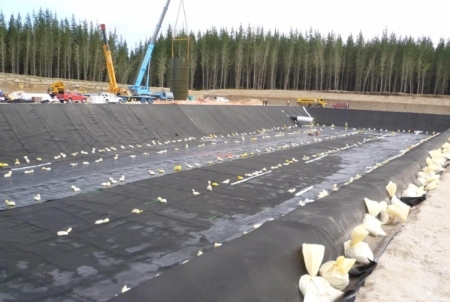 The use of the DuraFlow can remove the need for drainage material that is difficult to place and costly. 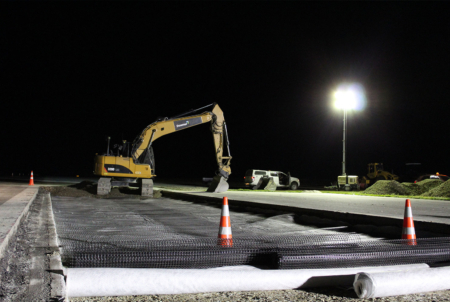 The product may be supplied as a net only or, when a positive filtration function is required, a geotextile may be attached to one or two faces of the net. 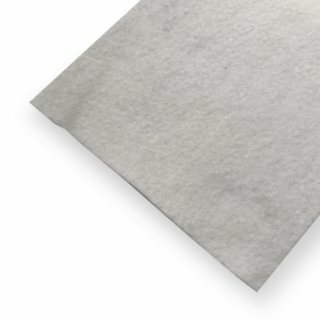 DuraFlow is available in a biplanar and triplanar geonet in a range of thickness from 5mm – 10mm to meet the requirements of different projects. 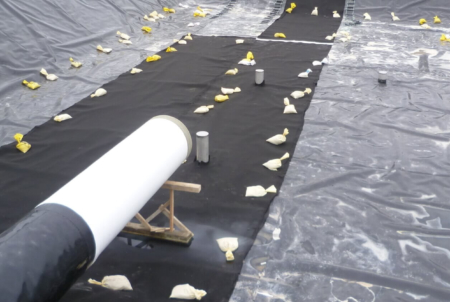 It has a high compressive strength able to withstand the compressive loads associated with deep landfill construction applications. 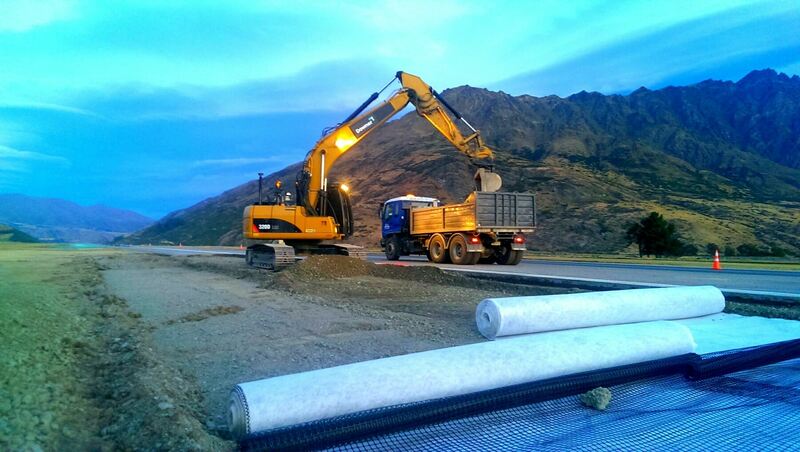 The product has a unique rib structure which ensures efficient drainage through the product in a very uniform manner. 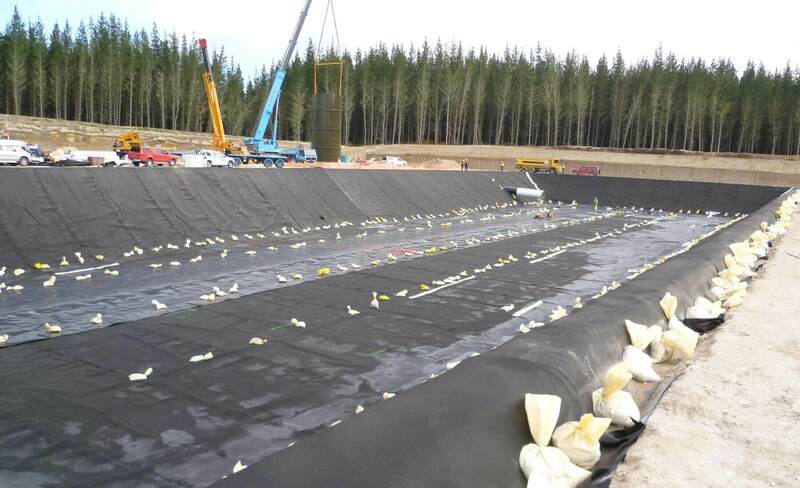 The geotextile that may be attached to the DuraFlow can be supplied in a range of weights and polymer compositions. 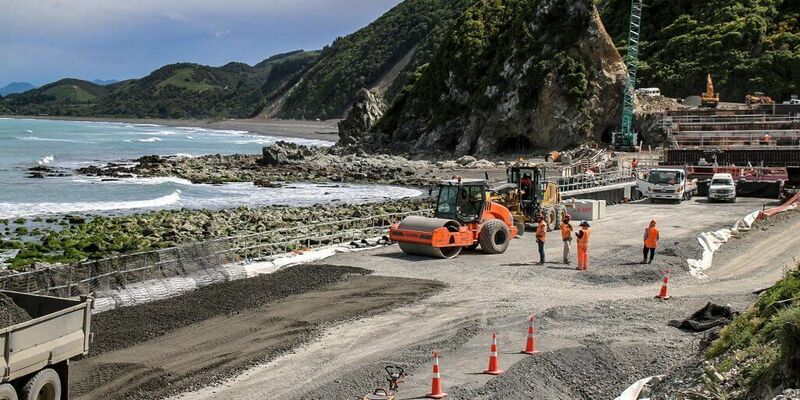 Wide rolls ensure simple installation. 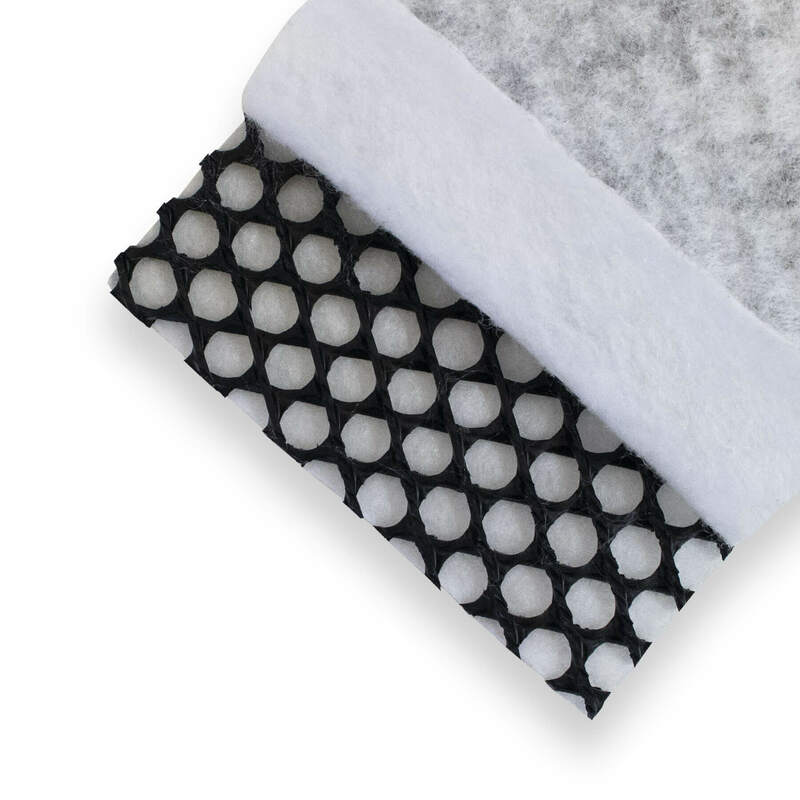 A biplanar or triplanar geonet with a nonwoven geotextile bonded to either one side or both sides. 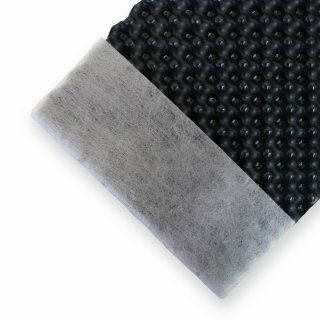 What is the application of DuraFlow? 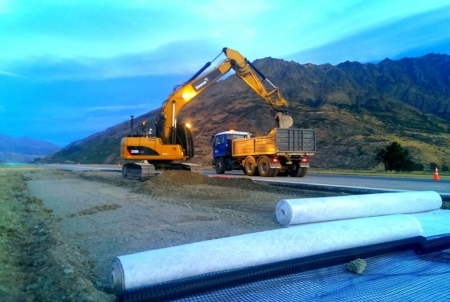 The primary application is to provide a drainage path for water or gases in sub-surface applications, and the secondary application is providing a separation layer and ground reinforcement. 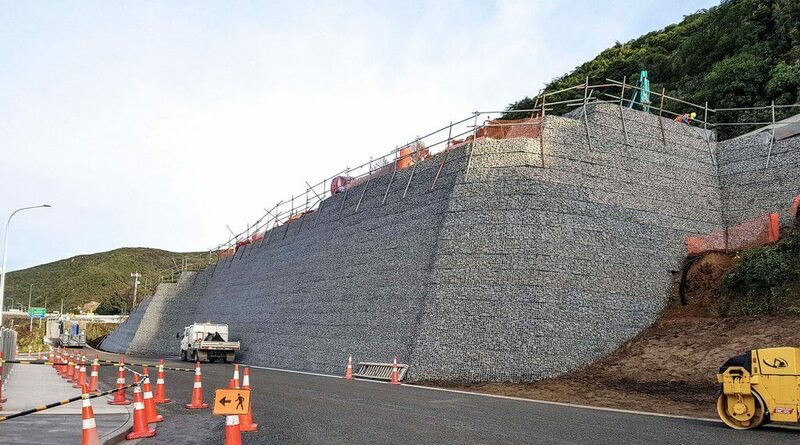 Behind retaining walls, in landfills, providing drainage in embankments, and drainage in MSE walls. What is the difference between Secudrain® and DuraFlow? 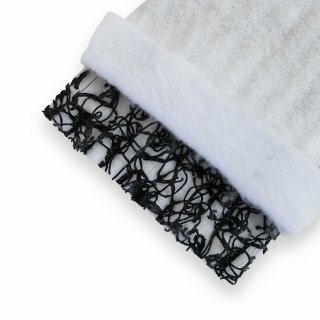 Secudrain uses a three-dimensional matrix core while DuraFlow uses a biplanar net. 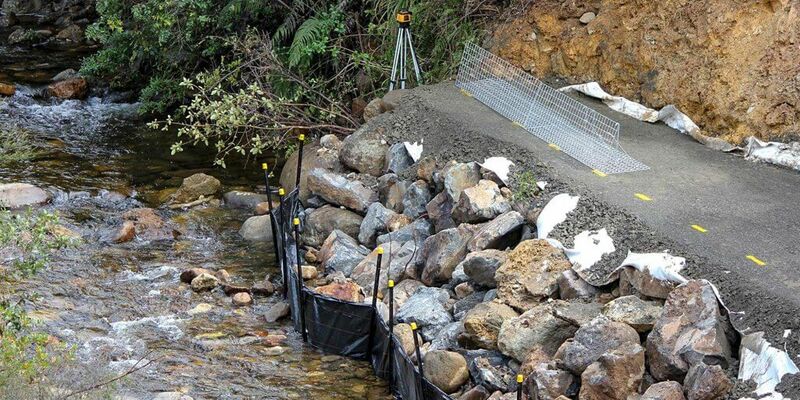 The crush and flow rate data is different for both products, however in practice, they do the same job and are often interchangeable. What roll sizes are available?